At least 54 countries including Syria, Iran, Sweden, Iceland, and UK offered CIA “covert support” to detain, transport, interrogate and torture suspects in the years following the 9/11 attacks, according to a new report. ­The 213-page report released by the Open Society Justice Initiative (OSJI), a New York-based human rights organization, documents wide-ranging international involvement in the American campaign against Al-Qaeda. 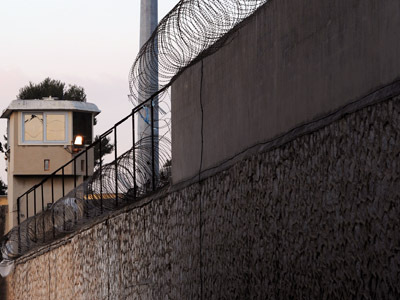 The report, titled Globalizing Torture, provides a detailed account of other countries covertly helping the US to run secret prisons, also known as ‘black sites’ on their territory and allowing the CIA to use national airports for refueling while transporting prisoners. Countries listed in the report include many from the Middle East and Europe. 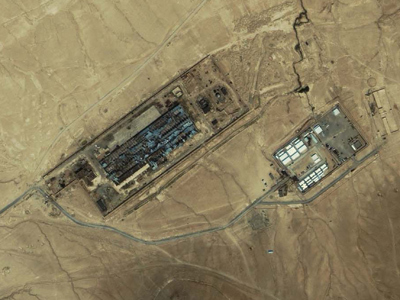 The OSJI identifies Syria and Iran as two participants of the CIA’s rendition program. 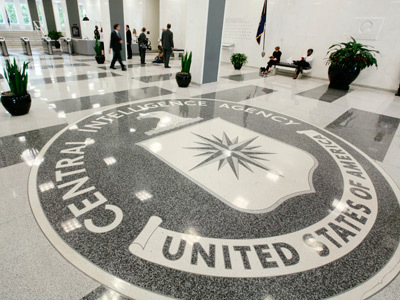 Iran has helped CIA by handing over 15 individuals to Kabul, after the US invasion of Afghanistan, knowing that they would be placed under the US control. In Egypt, Pakistan, Libya, Jordan, Afghanistan, Malawi and Morocco the existence of secret prisons and the use of torture are documented. The report describes Egypt as “the country to which the greatest numbers of rendered suspects have been sent [by the US].” Many suspects held in Egypt described having been tortured. Pakistan is said to have detained 672 alleged Al-Qaeda members and transferred 369 to Afghanistan and/or to Guantanamo Bay. The list also includes states such as Spain, Portugal, Ireland, Iceland, Finland, Denmark, Belgium, Austria, Greece and Cyprus. All of the above secretly helped the CIA by granting the use of their airspace and airports for aircraft involved in rendition flights. Canada is identified as going beyond that and providing the CIA with information about one of its nationals that led to his capture, detention and rendition to Syria. European countries such as the UK, Sweden and Italy even helped to apprehend individuals, interrogate and transfer them. Countries such as France, the Netherlands, Hungary and Russia are not listed at all. 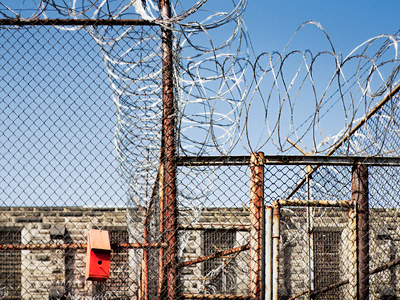 ­States such as Poland, Lithuania and Romania are accused of accommodating secret prisons on their territories. Poland is said to have “hosted a secret CIA prison on its territory, assisted with the transfer of secretly detained individuals in and out of Poland, including to other secret detention sites, and permitted the use of its airspace and airports for such transfers,” according to the report. A CIA-run prison was discovered in a small Polish remote village Stare Kiejkuty, which was operational from December 2002 to the fall of 2003. It was used to transport suspected Al-Qaeda members outside US territory to interrogate them without having to adhere to US law. 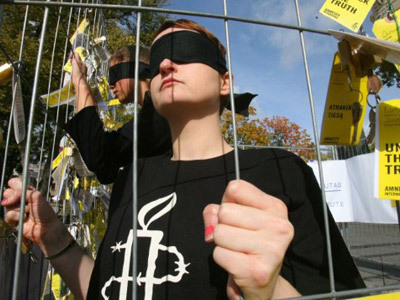 The Polish government began an investigation into the secret prison in 2008. It is the second country to have opened a criminal investigation into the matter, after Lithuania (though that case has since been closed). 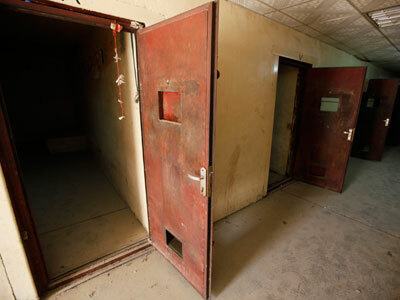 A secret CIA prison in Romania was revealed by Human Rights Watch in November 2005. The report notes CIA planes ‘dropping off’ detainees and leaving. Romanian authorities have denied any existence of a secret CIA prison. In Lithuania the secret prison is said to have held “up to eight ‘high value detainees’ at the facility until late 2005.” The prison was located in Antaviliai, about 20km from the capital, Vilnius, and owned by Elite LLC, a former CIA front company. ­The OSJI argues that the US could not have carried out its covert operations without the support of other countries and those who helped the US should be held accountable. "But responsibility for these violations does not end with the United States. Secret detention and extraordinary rendition operations, designed to be conducted outside the United States under cover of secrecy, could not have been implemented without the active participation of foreign governments. These governments too must be held accountable,” the report states. In addition, the report identifies 136 people who were detained or transferred by the CIA and specifies when and where the prisoners were held, creating the largest list in existence today. The goal of OSJI is to force US to end the rendition program, terminate all of its remaining secret prisons, and open a criminal investigation into human rights abuses. Also, the report calls upon other countries to stop their covert support of CIA programs and to hold past participants responsible. 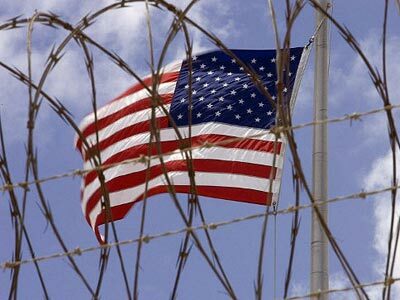 Lithuania: A Gitmo on the Baltic?